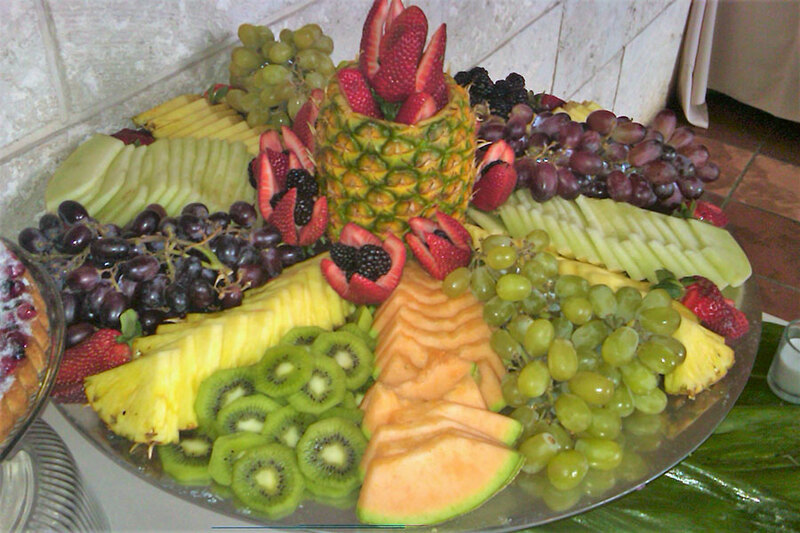 Eggwhites Catering takes a great deal of pride in having earned the reputation as a trusted partner of the TV, Music and Film industries. Most recently, Eggwhites has had the privilege of providing premium production catering and craft services for the hit television series “The Glades”, a crime drama on the Arts & Entertainment network. The series is set in the Florida Everglades. Eggwhites has provided full-service production catering and craft services for the hungry tv crew members, prop catering for a number of episodes and cast and crew wrap party catering to celebrate the close of the show’s season. Eggwhites provided a variety of on-location services throughout South Florida for the series. The primary film set was in a former carpet warehouse in Pembroke Park, Florida. We also had the opportunity to provide styled prop catering for episodes filmed in Hollywood, Miami and Ft Lauderdale metro areas. 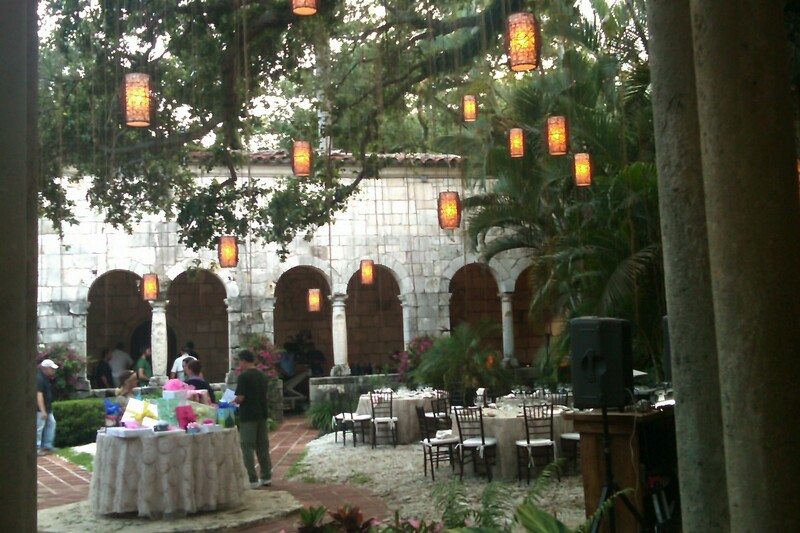 A Quinceanera at the Spanish Monastery in North Miami was one of our favorite shoots to style. We designed a gorgeous Quince that was both traditional and on trend. 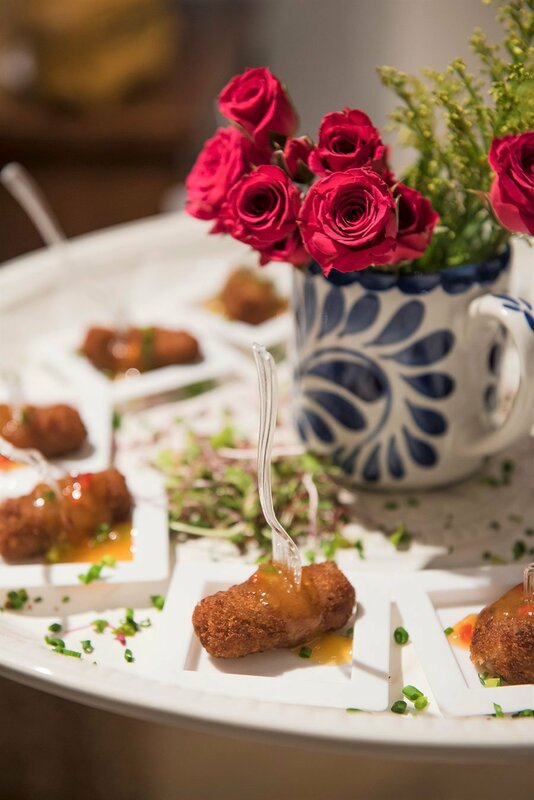 The delicious and visually stunning menu included both passed hors d’oeuvres and fun specialty stations that represent Miami’s melting pot of cultural flavors. 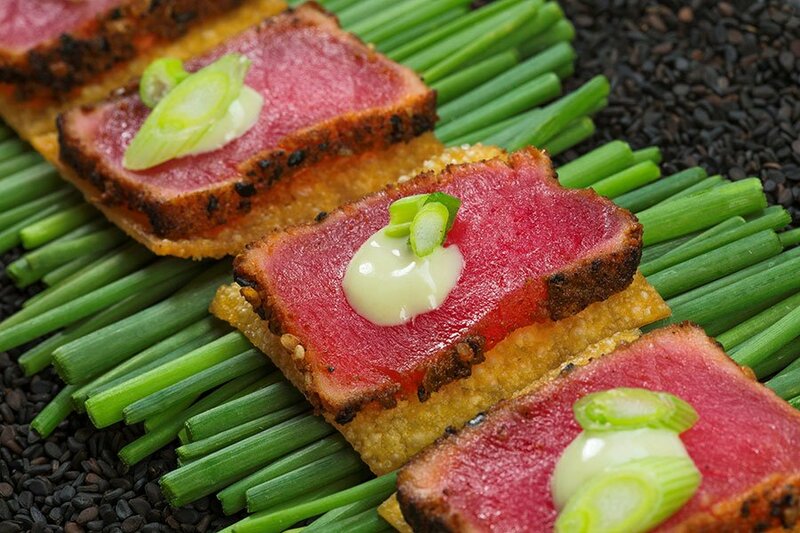 Guests enjoyed Serrano Ham Queso Croquetas and Seared Tuna Carpaccio on Yucca Chips. 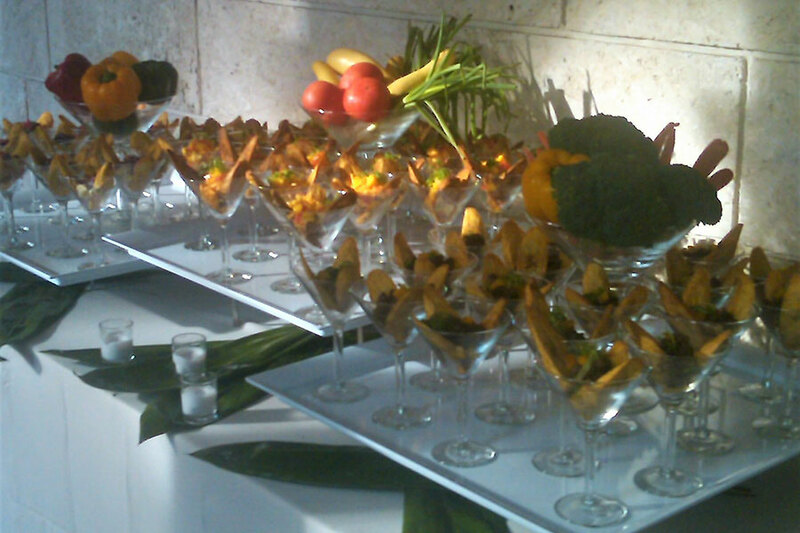 Stations included Tostones with Carnitas, Queso Blanco and Key Lime Crema and Fresh Seafood Paella. 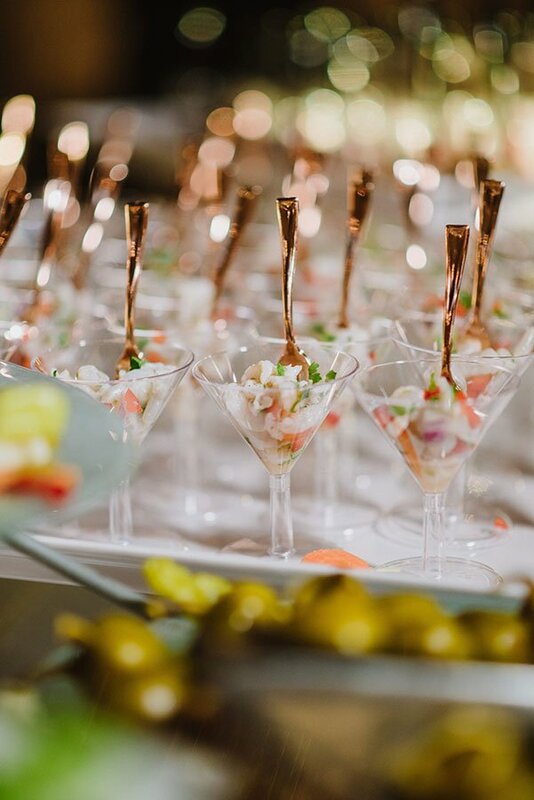 Assorted Ceviche Shots included Shrimp with Fresh Lime, Tuna with Habanero and Sea Scallop with Pink Vinegar. 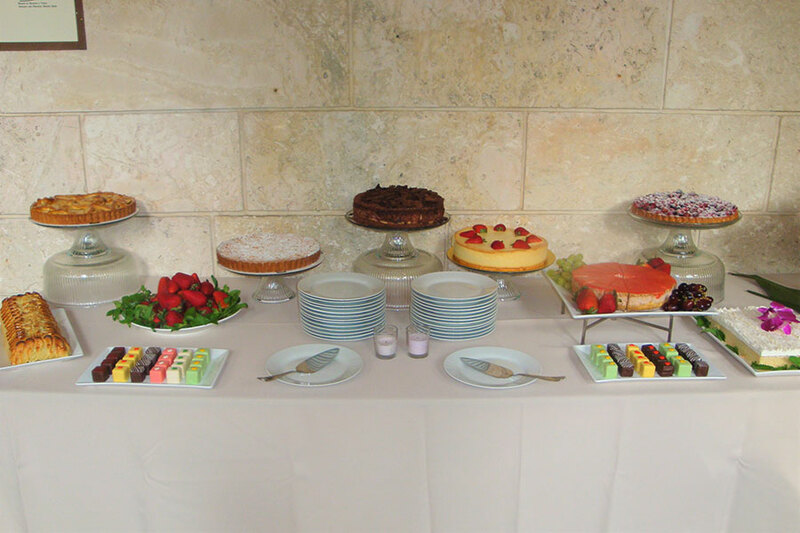 Eggwhites provided production catering and craft services on the set of The Glades for several seasons of filming. Whether the shoot was on a soundstage or on location, our mobile kitchen team was ready to meet the needs of hungry crew members with professionalism, punctuality and grace. We catered several hot meals each day for those who had time for a sit-down meal. We also managed the craft services set up to provide snacks, light bites and beverages throughout the day. It’s a wrap! After long and arduous days and nights of filming, the cast and crew were ready to party at the Santo Lounge to celebrate the success of the season. We were thrilled to cater the party and be a part of an evening of giving thanks for everyone’s contributions to make the season a success. Over 350 guests danced the night away while Eggwhites provided some good food and good cheer!! 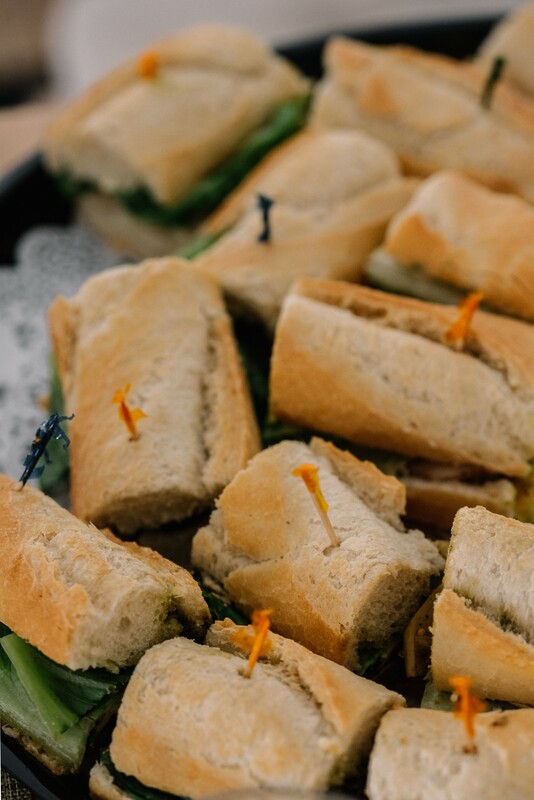 Are you in need of production catering, craft services or star-worthy wrap party catering? 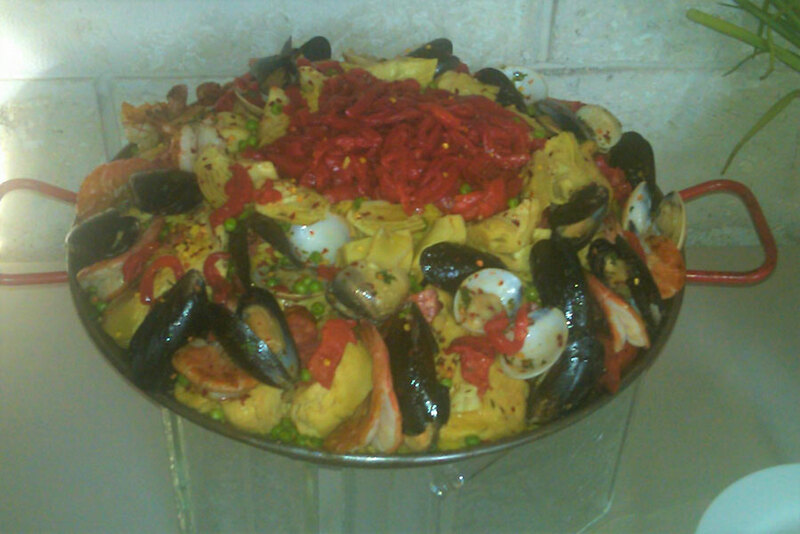 Contact us today at (305) 892-2066 to learn more about our tv and film production catering!